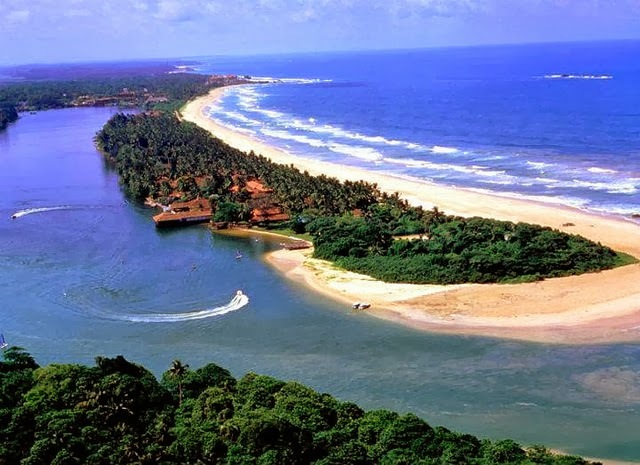 Bentota, a fascinating town in Sri Lanka is very popular among tourists. It is located at the side of the southern coastal belt of Sri Lanka. The cool and placid climate of the place attracts a large number of visitors both from the local places as well the abroad. This place is known all over the globe for its golden beaches. The village is renowned mainly for its water sports. Temples, pristine sea, white sand near the sea and sports activities, all these adventures captivates anyone in this place for a long time. 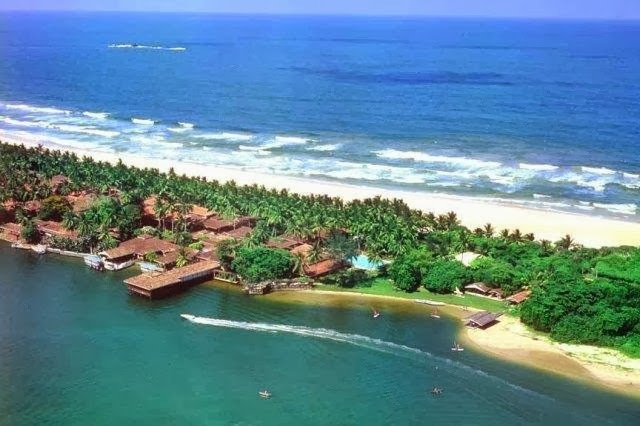 Bentota’s Beach resort is the famous place located near the beach side. Sea front rooms of the resort provide the best view of ocean waves. 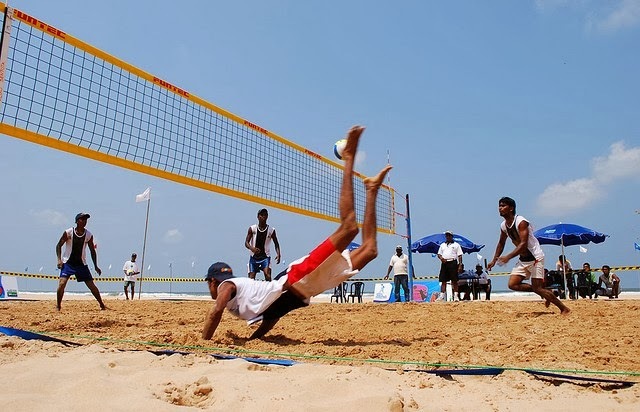 This resort makes anyone’s vacation imaginary and also indulge anyone in mouth watering delicacies like cuisines, sports activities like beach sports, unwinding by taking a dip in the golden beaches, make anyone to stay at this place for whole life. It offers many activities as well as provides staying facility. This resort is large enough to occupy a large number of people at one time. One should not miss the important activities while staying in the Beach resort. Some of them are enjoying a cruise ride, explore the village temples, enjoy the water sports, take a boat safari on the river, ramble through the brief garden, and many more are there. The sound of the ocean waves makes every moment of life pleasurable. So, after visiting the Bentota and staying in the Bentota’s resort, nobody wants to go back to his/her country. These pleasurable moments become part of the rest of life. Hi! Very beautiful seashore photos. It loos like a heaven. Thanks for sharing. Wow that is very pretty. I did not know a beautiful scenery like this comes from Sri Lanka. Awesome! These are lovely -- do you take your own photos? Just curious. Unfortunately it's too far from Hungary. The beaches are very beautiful. I would love to visit there - so pretty! Oh, this looks so lovely! Fun and wonderful photos! A wonderful place! Chyba masz rację, że pobyciu w tak bajecznym miejscu nie chciałoby się wracać do domu. Pozdrawiam. I think you are right that pobyciu in such a fabulous place would not want to go home. Yours. Thanks so much, Giga! I appreciate that you visiting here..Hope keep visiting..
ooohhhhh wow, my kinda place, surrounded by beautiful blues!! what a wonderful place to enjoy the view....no volleyball for me!! Looks like a wonderful place for a vacation! What a beautiful place! I really like your photo of the volleyball player. Fantastic photos!What a great place for holidays!